"Please do not Enter promotional code as this item has a free gift and is under limited offer"
110dB* 3rd intermodulation dynamic range (3rd IMDR) measured under punishing 2kHz spacing conditions. 114dB* reciprocal mixing dynamic range (RMDR). 150dB* Blocking dynamic range (BDR) All features deliver top-class receive performance. 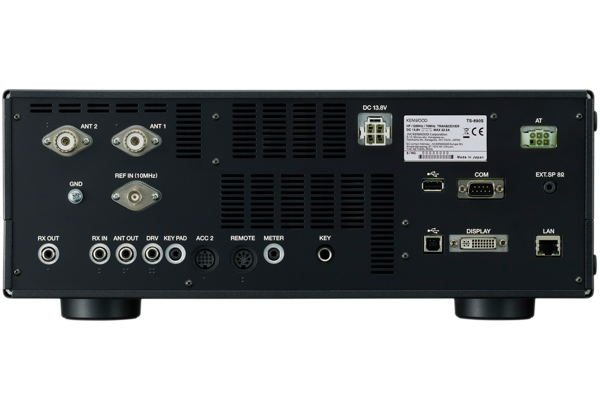 The high-performance DSP displays its prowess during interference-signal control, sound-quality adjustment, and digital operation. Equipped with a TCXO (temperature compensated crystal oscillator) requiring no warm-up as standard, high stability of ±0.1ppm has been obtained in a wide temperature range covering from 0ºC~+50ºC. External standard signal (10MHz) input is also possible. A variety of features achieve speedy split operation even with a single receiver. Speedy split frequency settings, split status band switching via a band direct key, and support for external TF watch via an external receiver. A panel layout enabling intuitive handling makes for comfortable operation. 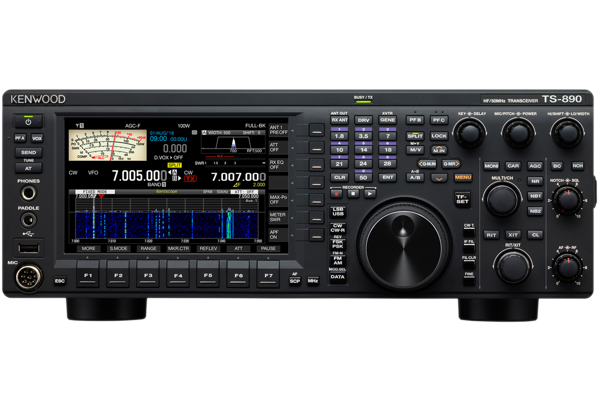 In addition to conventional split frequency setting methods, the TS-990S’s proven split setting functions have been included. For 2kHz UP, press ‘2’ on the number pad after a long press of the SPLIT key and the settings are complete. Split frequencies can be set within the range of ±9kHz (1kHz steps). By connecting another TS-890S or TS-590S/SG*1 unit to the ANT OUT connector to use as a sub- receiver*2 and using the split transfer function A, this can enable assistance in 2-wave simultaneous receive during split operation *3. 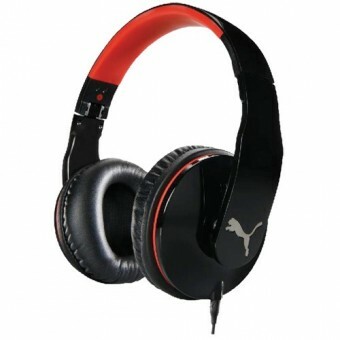 *3: Frequency transfer, standby, and sub- receiver audio mute are possible. Requires separate antenna cable and RS-232C cross-cable. Not compatible with combined SP/headphone use. The unit is compatible with CW Morse code decode/encode. Transmission of Morse code is possible with text input from a USB keyboard. Combined use of templates sent from message memories and Morse code transmissions via panel is also possible. Dedicated decode filter switching, and functions for transmission logs and output of decoded text to PC are also included. 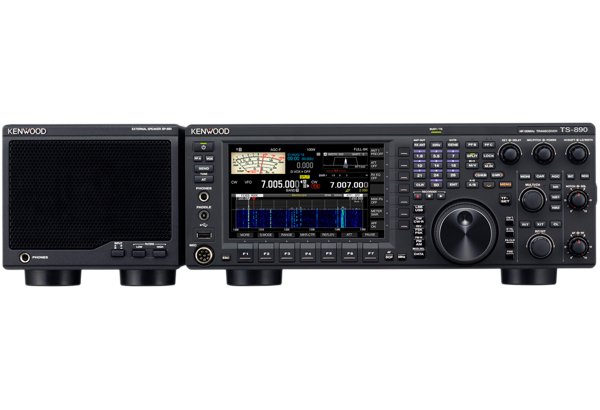 When operating using the KNS (KENWOOD Network Command System), remote operation of the radio as possible by a direct LAN connection. Conventional connection using a host PC and ARHP (Amateur Radio Host Program) is also possible. 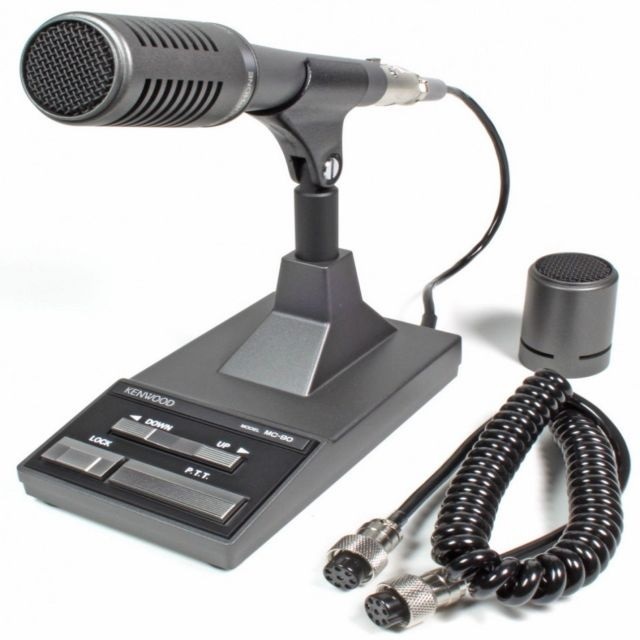 The TS-890S comes equipped with a 1GB internal memory, and can record a maximum of roughly 9 hours of audio without using USB memory*. When using USB memory, depending on the capacity, there are no limits on the amount of audio recording. 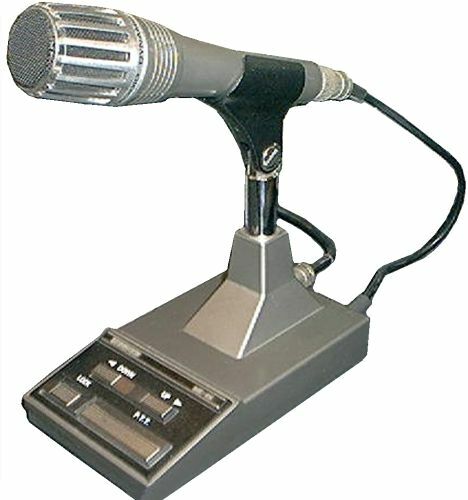 Recording options include normal, constant, and timer, and recording can also be linked to the squelch. *: Other files sharing memory capacity may result in less than 9 hours.